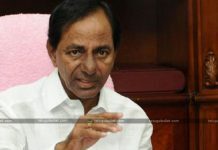 The constituency of Hindupur is said to be the strong fort of TDO since ages. 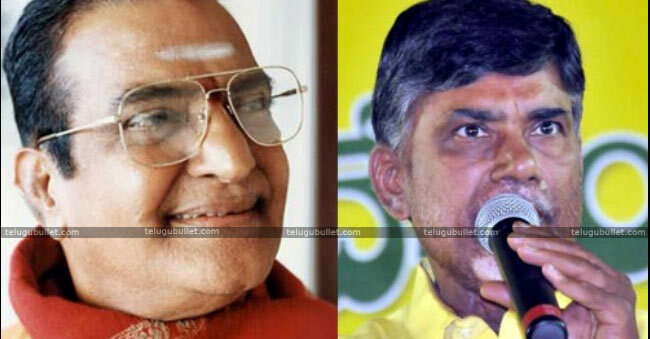 There is only TDP in this town since the times of NTR but the changes in Hindupur politics have been ringing bells among the TDP supporters.NTR won as an MLA in the consecutive terms of 194, 199, 1994 in the name of his own TDP. 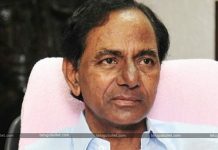 After his death, his elder son Nandamuri Hari Krishna won as an MLA in the 1994 bi-elections and kept the seat intact with the party by maintaining the hold over this town. 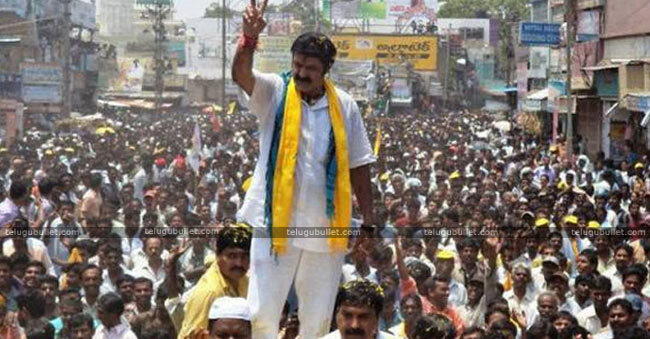 The ex MLA Abdul Ghani who won as an MLA in 1999 was almost forced or in other words convinced to leave the contest for the sake of Balayya in 2014 and the latter won comfortably. For some strange reasons, this Ghani who is said to be a loyal aid of Balayya has now left TDP and joined YSRCP. 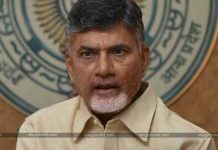 It is due to Ghani’s following and cadre, Balayya won in 2014 elections, so the analysts confirm that it will be a hell fight to win over Ghani in 2019 elections for Balayya and TDP.More to this, the Janasenani who toured Anantapur district recently also declared that he will fight against Balayya to develop this backward region of AP. Connecting all these, Balayya might face defeat if he contests in Hindupur against Ghani and Janasena candidate who has the support of Pawan Kalyan.